When you need to transport the world's most valuable, dangerous or secretive cargo, you don't call just any trucking service. 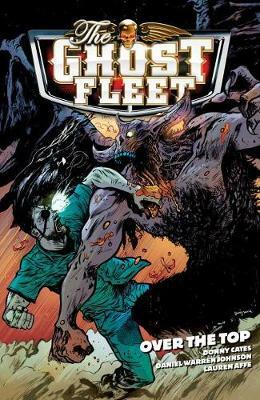 you call The Ghost Fleet. But when one of the world's most elite, combat-trained truckers takes a forbidden peek at his payload, he uncovers a vast conspiracy that threatens not just him but possibly the entire planet! It's badass, supernatural action on the open road in this new thriller from Donny Cates (Buzzkill; also available from Turnaround) and Daniel Warren Johnson. Collects issues #5 - #8 of the Dark Horse thriller series.